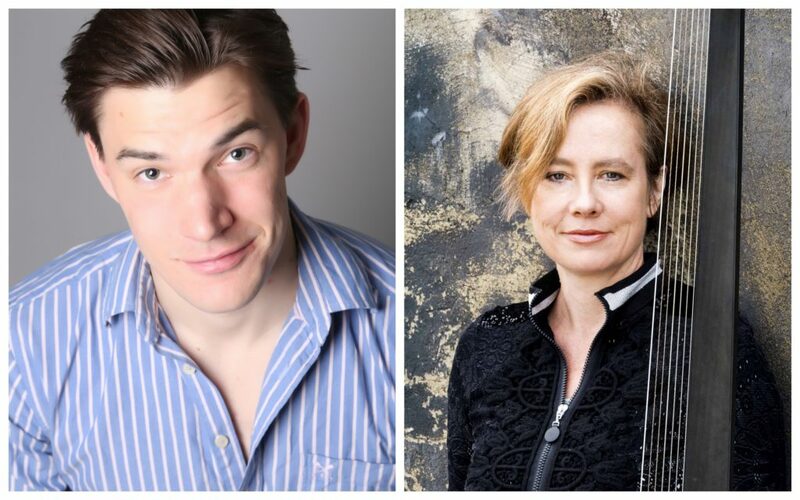 Two FREE concerts and two ticketed concerts kick off day one of our award-winning Festival. We hope you can join us for our nineteenth award-winning season. 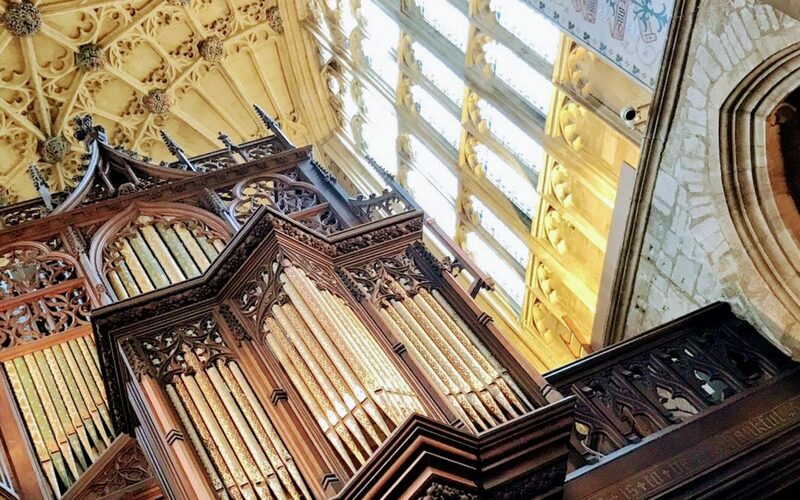 For the curtain-raiser to the 2018 Abbey Festival, the Music Scholars of Sherborne School perform as part of a flute trio, piano trio and wind quintet, in music by Danzi, Ibert, Honegger and Haydn. Some particularly talented musicians, all in their final term, will also give outstanding solo performances in music by Martinu, Beethoven, Mozart and Fauré. Discover some of the most exquisite writing of the 17th century in a collection of English songs, French airs de cour and Italian airs, written for the respective national courts. These beautiful songs are written for the forces of tenor and lute by composers including Purcell and Monteverdi. 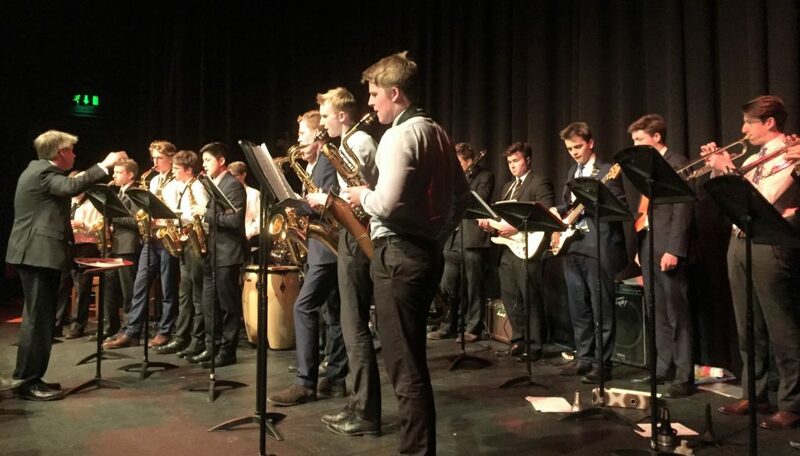 The Swing Band’s ever-popular annual Festival concert has become so well attended that it has moved venues several times in order to accommodate larger audiences. This year’s performance, in the school’s biggest venue, offers something for everyone in an upbeat celebration of big band music. Think Duke Ellington, Count Basie, Glenn Miller, Charlie Mingus, superb improvised solos, and some Frank Sinatra numbers featuring the band’s latest vocalists. Arrive early for a good seat. 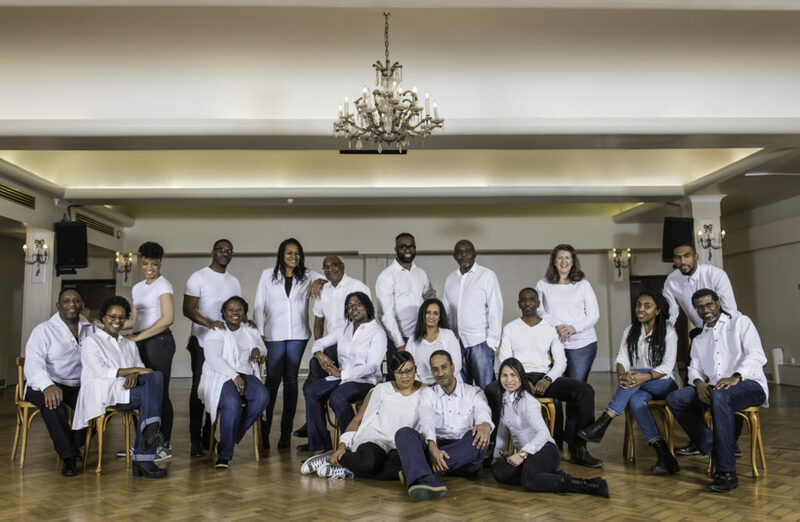 The London Adventist Chorale, awarded Choir Of The Year in 1994 and BBC Gospel Choir Of The Year in 1995, presents a mainly a cappella repertoire which draws from the sounds of both gospel and the Western sacred choral tradition, to create a vocal blend which is unique in the British choral world, and where complex rhythms and exquisite eightpart harmonies contrast with deeply emotive singing. Songs include the popular Joshua, Swing Low Sweet Chariot, and Going Home.